Stamford Talk: Eat, Think, Drive, Blog! 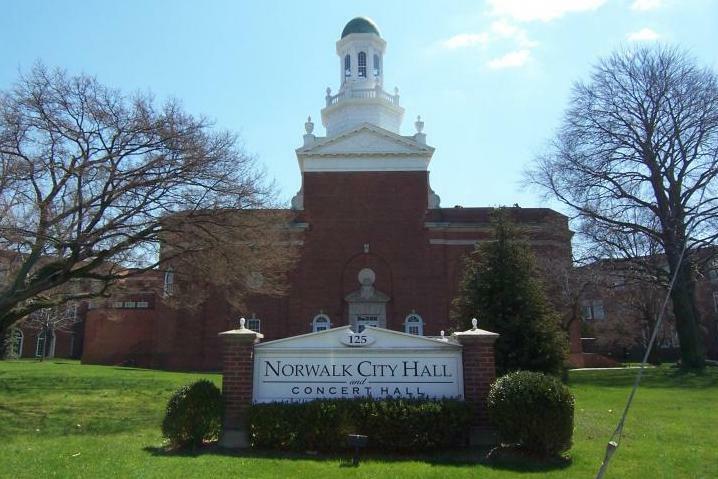 : New Blog: Talk About Norwalk! I am so happy to introduce you to a new blog about... NORWALK! Talk About Norwalk is written by a former coworker of mine who grew up in Norwalk and currently lives there with her family. Suzanna's posts so far are the perfect balance of interesting (busting on a restaurant!) and informative (recommendation for where to take stir-crazy kids). Please check it out and pass the link on to any one you know you lives in Norwalk. I am confident that Talk About Norwalk is going to be THE blog about Norwalk. You can also follow Suzanna on twitter at @talknorwalk. And follow me as @stamfordtalk!